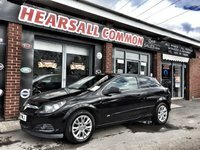 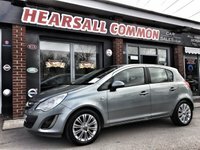 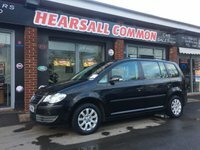 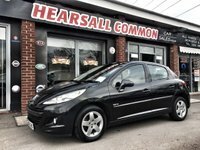 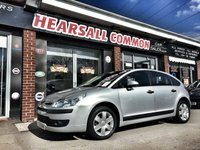 Hearsall Common Car Sales of Coventry, Birmingham, West Midlands, provide quality used cars for sale with great finance rates available to! 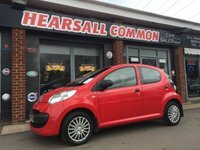 If you're searching for quality Used Cars in Coventry, affordable Second Hand Cars in Coventry or a reliable Used Car Dealer in the West Midlands then look no further than Hearsall Common Car Sales specialists in selling quality used cars to customers in Coventry and the surrounding areas of Birmingham, Nuneaton, Warwick and Rugby. 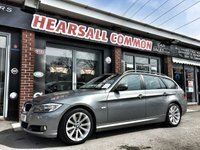 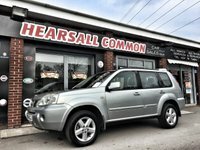 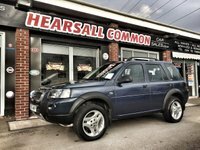 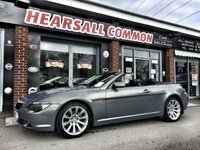 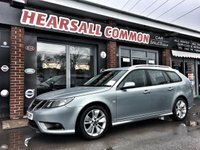 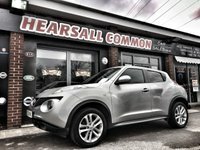 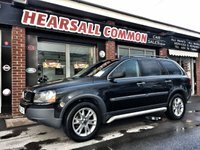 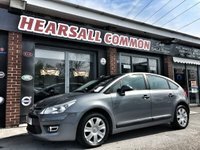 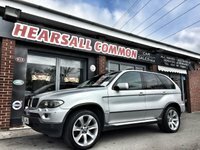 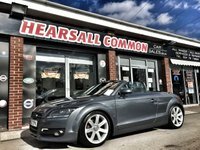 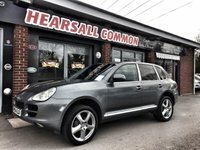 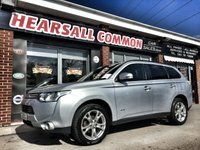 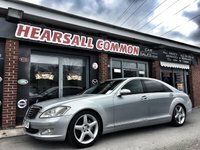 Here at Hearsall Common Car Sales in Coventry we pride ourselves on the fact that we bring over 20 years of experience to our ever-growing customer base, giving you all the facilities you would expect of a main agent. 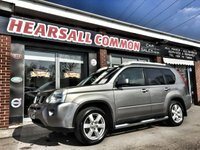 We sell used vehicles with prices to suit all budgets with our used vehicles starting at as little as £1000. 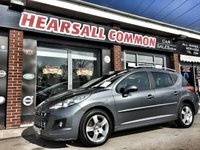 Browse our online Used Car Showroom for our current available stock of quality used cars. 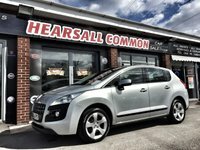 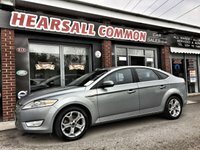 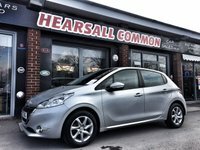 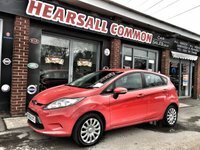 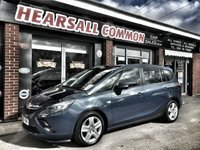 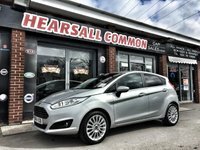 Hearsall Common Car Sales can offer a wide range of financial packages tailored to suit your personal or business requirements. 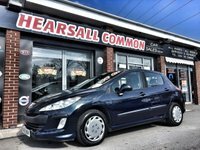 You can be assured of gaining the most cost-effective financing package. 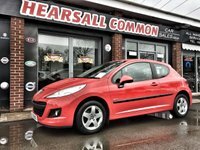 Click here for more information on Used Car Finance. 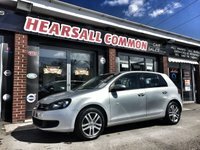 6 or 12 MONTHS GOLD WARRANTY £1000 LIMIT. 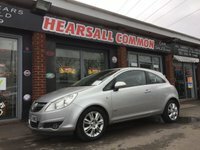 Don't worry that's a £1000 per claim limit, hopefully you wont have to use it but its nice to have the peace of mind on a used car. 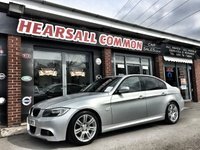 ROAD FUND LICENSE.... Road tax is one of those things we all wish we did not have to deal with. 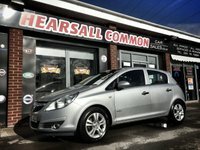 That is why we are here to help you with it. 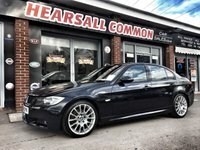 What you pay for is the tax depending on the CO2 emissions and how long you want to tax your car for, either 6 or 12 months, and we take care of the rest! 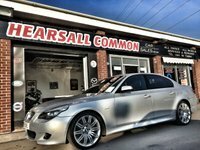 VEHICLE PREPARATION FEE.... 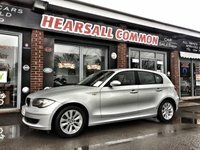 This little fee covers the cost of the team carrying out the relevant checks and to make sure your new car is in good order on your behalf. 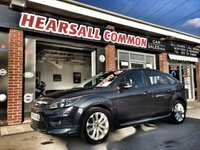 This fee covers a full health check, a fresh MOT, and any relevant repairs necessary that is required to get a valid fresh MOT. 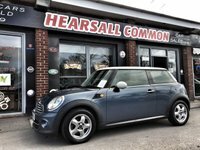 A mini Valet will also be performed so it is nice and clean ready for collection! 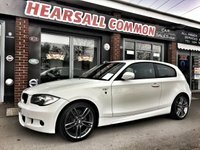 ADMINISTRATION FEE.... 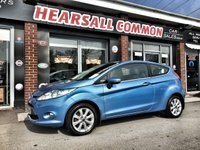 This fee covers for the Experian checks on your new car. 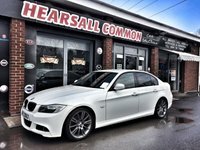 This includes checks for outstanding finance, insurance claims, stolen register, mileage checks and VOSA checks. 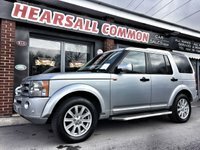 All of these mean you will have peace of mind when your drive away your new vehicle.